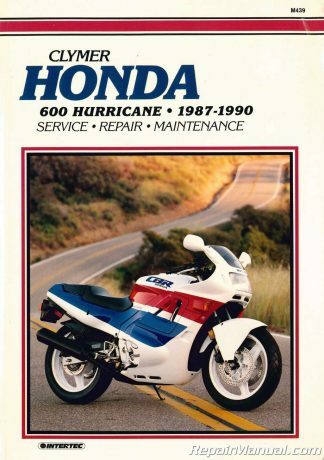 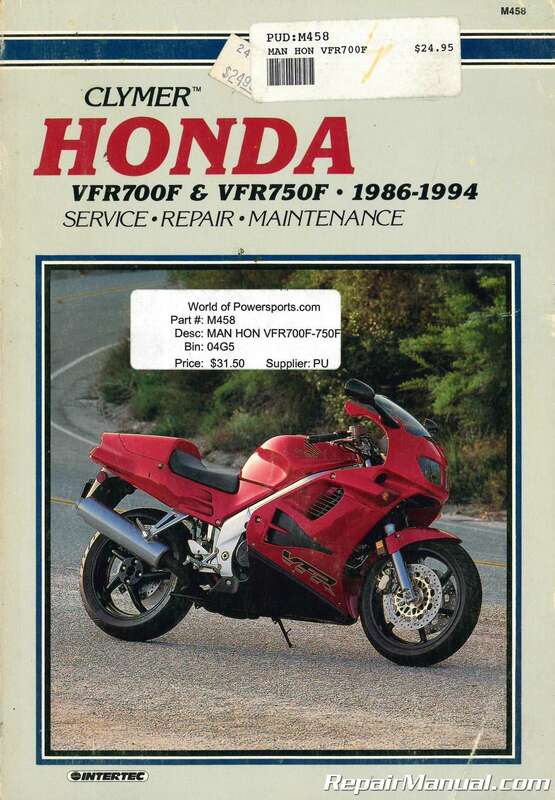 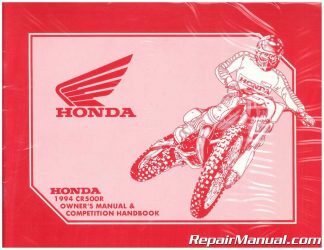 This Used Clymer Honda VFR700F – 750F 1986-1994 Repair Manual provides detailed service information, step-by-step repair instruction and maintenance specifications for 1986 Honda VFR700F, 1986-1987 Honda VFR700F2, and 1986-1994 Honda VFR750F motorcycles. 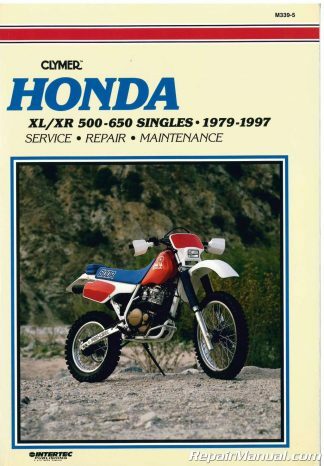 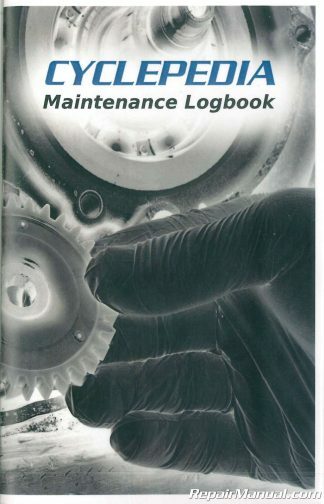 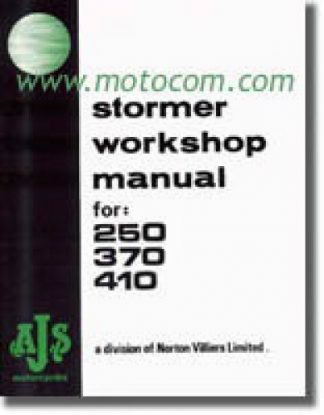 Totaling 557 pages, this manual features comprehensive instructions for service, maintenance and repair. 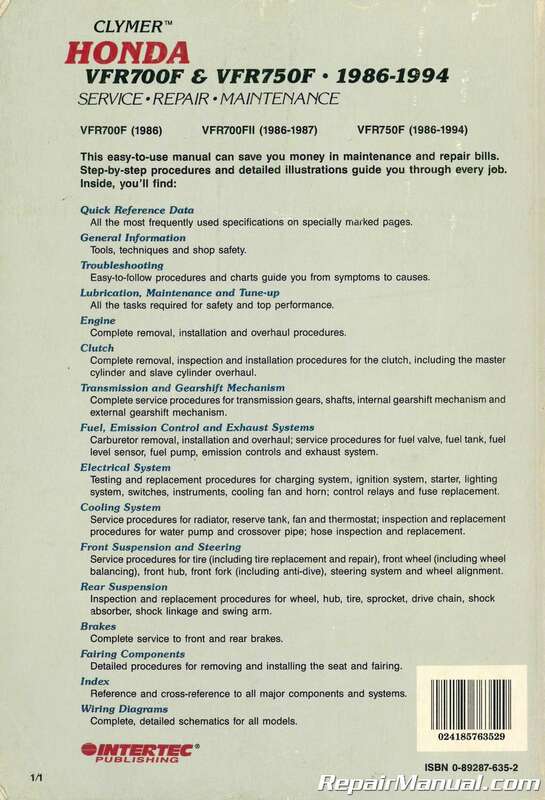 Hundreds of detailed illustrations and photographs guide you through every job. 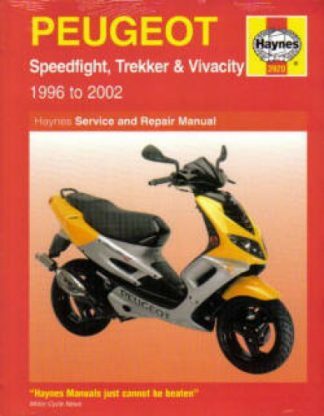 This title includes information about troubleshooting, lubrication, maintenance and tune-up, engine overhaul procedures and clutch. 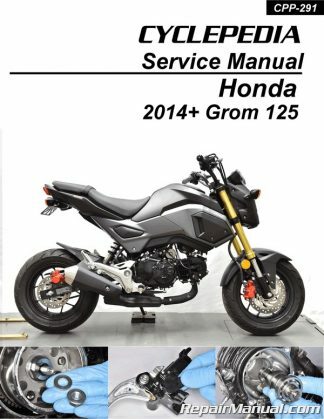 Transmission and shift mechanism service, fuel and exhaust, emission control and electrical systems, wheels and tires, front suspension and steering, brake service and more. 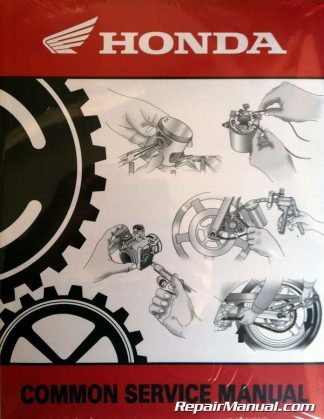 Complete wiring diagrams for all are included. In addition, a comprehensive index provides you with reference and cross-reference to all major sections in the book.